Beirut is an uneven yet ultimately engaging enough drama-thriller helped by the charismatic on-screen performance from its star, Jon Hamm. The geo-political story written by Bourne screenwriter Tony Gilroy never quite gels but it’s still worth a rental at least. Universal Pictures Home Entertainment provided me with a free copy of the Blu-ray I reviewed in this Blog Post. 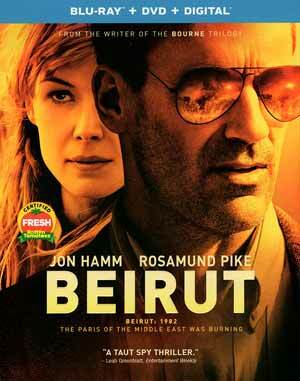 Plot Synopsis: In 1980s Beirut, Mason Skiles (JON HAMM) is a former U.S. diplomat who is called back into service to save a colleague (MARK PELLEGRINO) from the group that is possibly responsible for his own family’s death, exchanging a terrorist, which the U.S. does not have, for the hostage. Meanwhile, a CIA field agent (ROSAMUND PIKE) who is working undercover at the American embassy is tasked with keeping Mason alive and ensuring that the mission is a success. 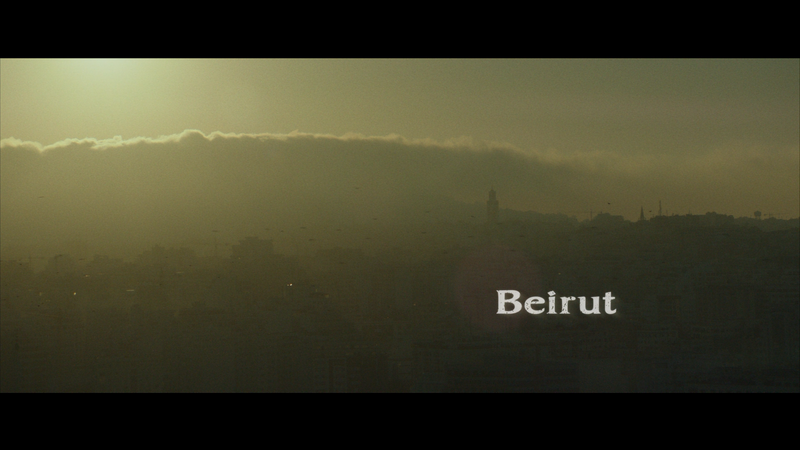 Quick Hit Review: Beirut is a film touted as a “taut action thriller”. Although there are some thrilling moments, those are few and far between, though coming from writer Tony Gilroy, better known for his work on The Bourne franchise, even directing The Bourne Legacy (not to mention the superior drama Michael Clayton and underwhelming Duplicity). This isn’t Gilroy’s strongest writing and the film does get wordy without real substance at its core for the amount of dialogue presented. Here, journeyman Brad Anderson, better known for helming the dark and disturbing The Machinist and has many TV shows on his resume (including The Killing and Titans pilots), takes the director reins. The direction here was… adequate. He shows off the war-torn city of Beirut, the epicenter of a civil war with a tenuous cease-fire within and political maneuvering from Israel on the outside. 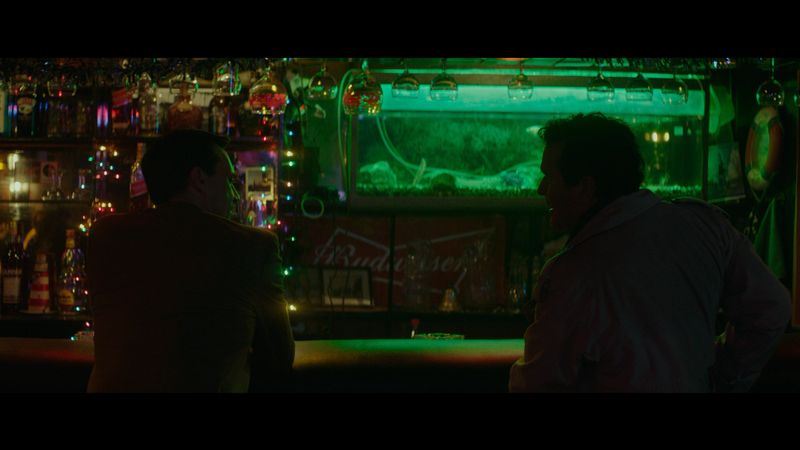 On the positive side, Beirut excels almost solely on the performance from the ever-so-charming Jon Hamm, even when he’s portraying a dark, alcoholic character. 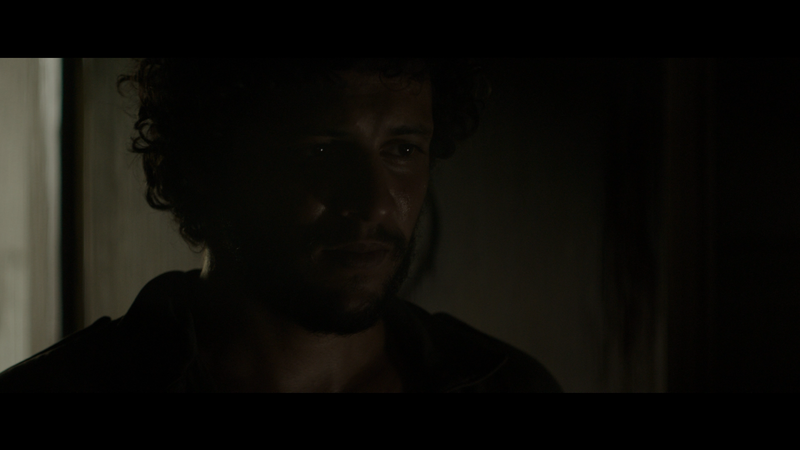 He manages to carry the film through some of the more dull (i.e. talky) scenes. Rosamund Pike has a couple fine scenes, but nothing amazing and wasn’t nearly as engaging as her role in 7 Days in Entebbe, another period piece released in theaters a month prior to this one (and same day on home video, both from Universal). This release comes with a semi-glossy, title-embossed, slip cover. Inside is a redemption code for the Digital HD copy. 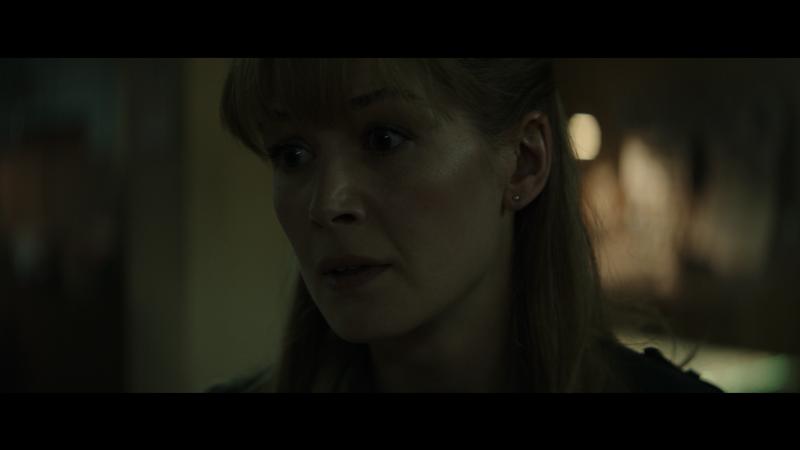 Unfortunately this is extremely light on bonus material with The Story of Beirut (2:57; HD) EPK featurette and Sandy Crowder (0:51; HD) character profile as portrayed by Rosamund Pike. The DTS-HD Master Audio 5.1 track included is functional but hardly expansive. Dialogue levels do come through with good clarity and any side action, such as bombs going off in the distance, make use of the rear channels, but this isn’t exactly a in-depth lossless track, even during a scene in which where there is an explosion, lacked that certain impact. Even the LFE track is on the limited side. That said, it’s still a fine track, just nothing remarkable. Overall, Beirut is an uneven yet ultimately engaging enough drama-thriller helped by the charismatic on-screen performance from its star, Jon Hamm. The geo-political story written by Bourne screenwriter Tony Gilroy never quite gels but it’s still worth a rental at least. The Blu-ray release has good video and audio transfers however the bonus features are lacking.